Hip Hop & Sideshow antics like you've never seen! 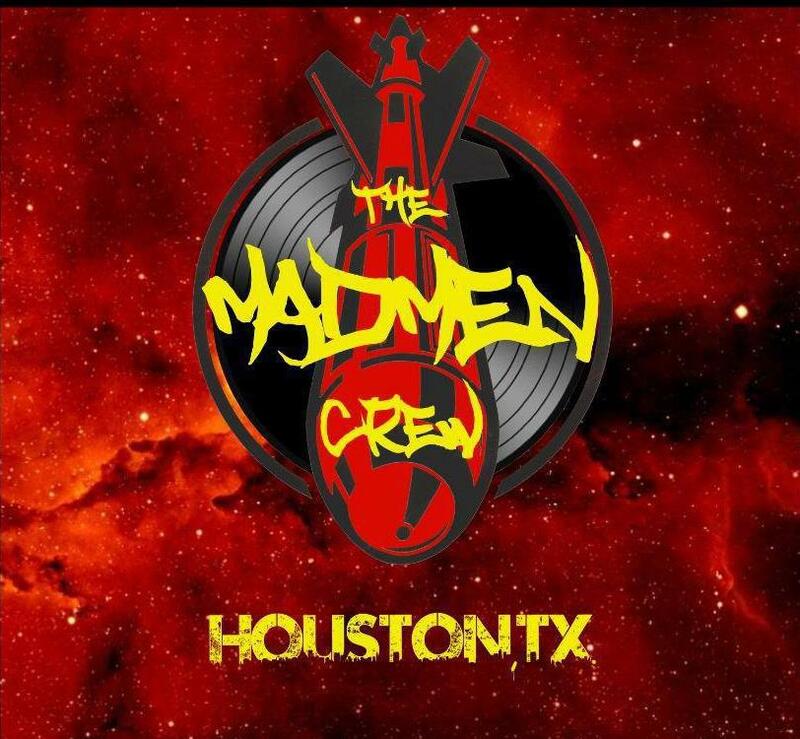 The MadMen Crew is a mixture of A Tribe Called Quest, the Beastie Boys and Wu Tang Clan who are ready to bring back the 4 elements of Hip Hop back on the map. When these 3 life long friends combine like Voltron, theres no doubt that they are the best thing to come out of Houston since the '94 Houston Rockets! Join them as they freak'n party with Eric Odditorium, "World's Most Daring Sword Swallower"!